soil release and wickable finish. 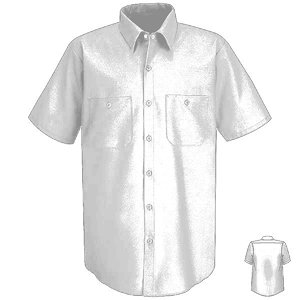 - Six button front plus gripper at neck. bartacked pencil stall on left pocket. 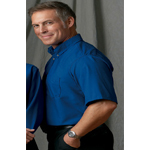 RedKap Men's 4.25 Ounce Industrial Short Sleeve Work Shirt. 4.25 oz. 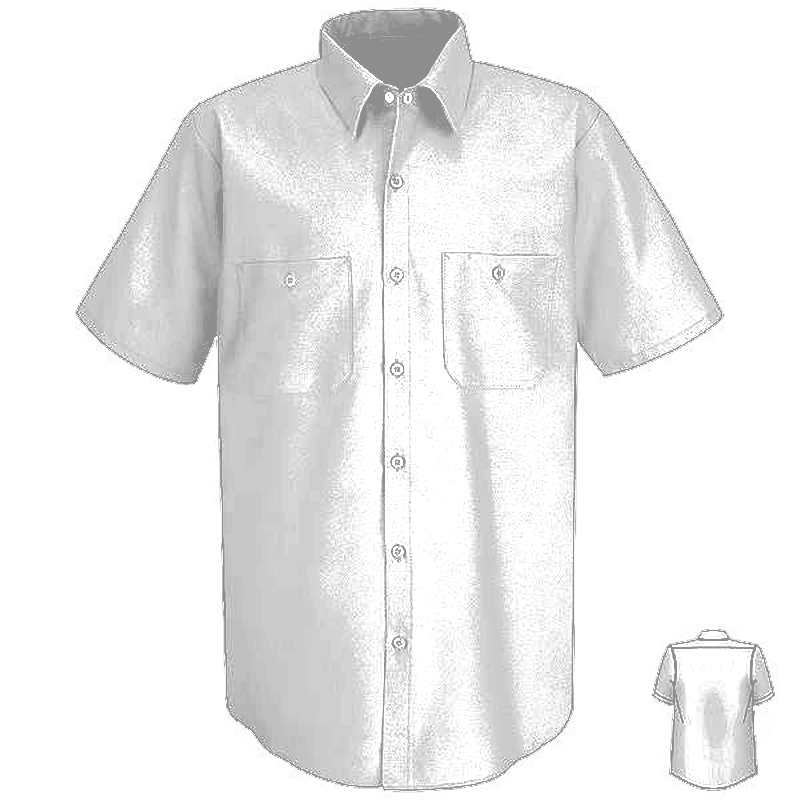 poplin, 65/35 poly/cotton shirt with soil release and wickable finish. Six button front plus gripper at neck. Two button thru hex style pockets with bartacked pencil stall on left pocket. Two piece, lined collar with sewn-in stays. Sizes: S-6XL. Colors: White, Light Blue, Light Grey, Light Tan, Navy, Petrol Blue. Sizes: S-5XL. Colors: Black, Charcoal, Grey, Light Green, Postman Blue, Red, Silver Grey, Spruce Green. Sizes: S-4XL. Colors: Black, Burgundy, Charcoal, Chocolate Brown, Dark Blue, Grey, Khaki, Light Green, Light Grey, Navy, Orange, Petroleum Blue, Postman Blue, Red, Royal Blue. Style Ships From Nashville, TN.